Punta Gorda continues to top lists of the best places to live or retire in publications such as: Money Magazine, Forbes, Golf Digest and Florida Trend. 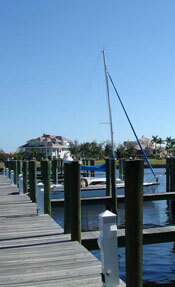 And, as a result, more and more people are choosing Punta Gorda as their place to live and boat. The Andreae Group has been happy to help people from the following cities find a property in the Punta Gorda area.